Want to know more about inequality or digital public services? So do our members! One of the big attractions of the Idox Information Service is the wide range of subjects covered by our database. From economic development to crime prevention, social care to urban planning, the breadth of coverage is impressive. To offer a flavour of that diversity, here we take a snapshot of some recent journal articles that have been especially popular among our member organisations. An article in Poverty (A divided Britain) reviewed the evidence on economic inequality in the UK, drawing on four large-scale surveys between 1983 and 2012. These surveys measured public views on what constituted an unacceptable standard of living, and the basic necessities of everyday life, in Britain at the time. There was a rise in poverty over time among those in paid employment, those with children, lone parents, and those in families with disabilities. The article also explored the socio-economic and political changes over the last 30 years that have contributed to a society that is described as richer overall, yet more unequal. And it outlined measures to tackle growing economic inequality, focusing on structural factors including pay, educational opportunities, childcare, tax avoidance and universal welfare. The redevelopment of the Danish capital’s public service through digitalisation was highlighted in an article from Agenda NI (‘Digital public services’). Copenhagen has invested 30 million euro in developing a digitalisation scheme that enables citizens to access most public services online, including applications for passports and driving licences, wedding registrations and social security payments. The article explains that efficiency and cost-cutting was at the heart of the improvements, and as a result the city has made annual savings equating to 20 million euro. Getting city centre managers to buy into the changes was especially important, and one unusual incentive is to offer bonuses to managers taking risks, even if they make mistakes. The approach is certainly forward-thinking, and the article suggest that the Copenhagen model could be applied in other cities. 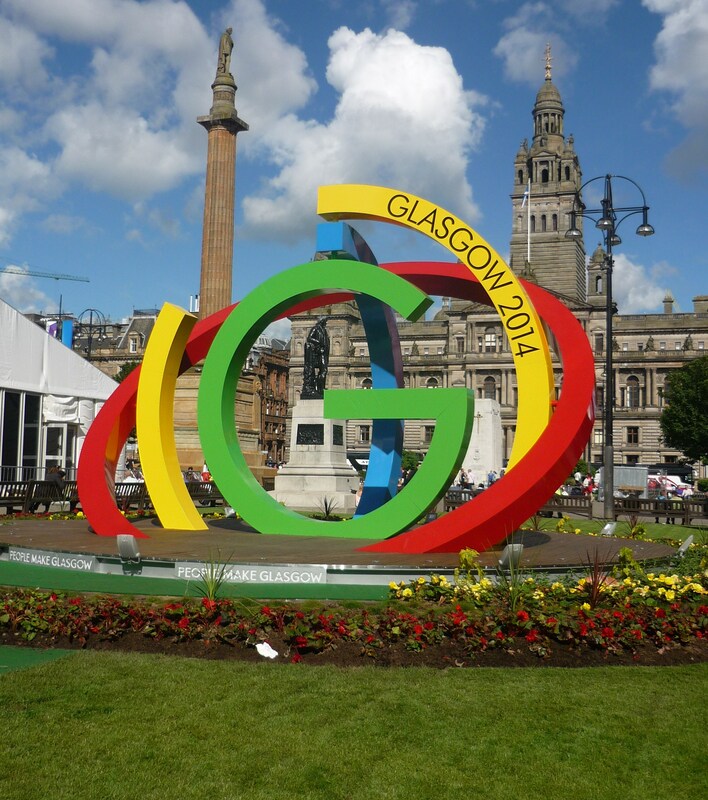 It’s been a year since Glasgow hosted the Commonwealth Games, and three years since the London Olympics. Two different articles have taken a look at the impact of these major sporting events. Want to know more about what we do? Our article Celebrating a different kind of library describes our membership service.